There are many different things to see in Marrakech so I thought it deserved it's own post, enjoy! 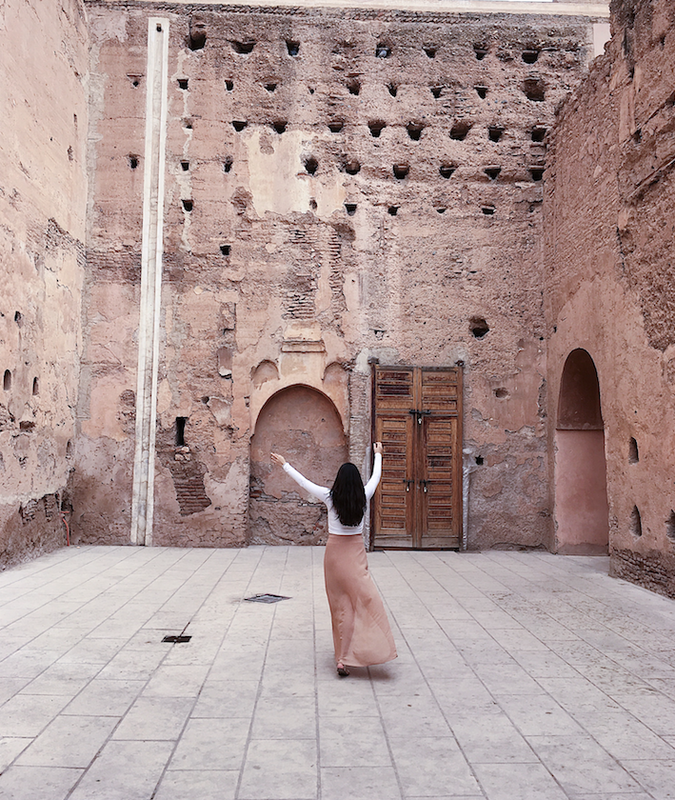 Planning a trip to Marrakech? Here are my recommendations of where to stay, what to wear, what to do and where to eat!